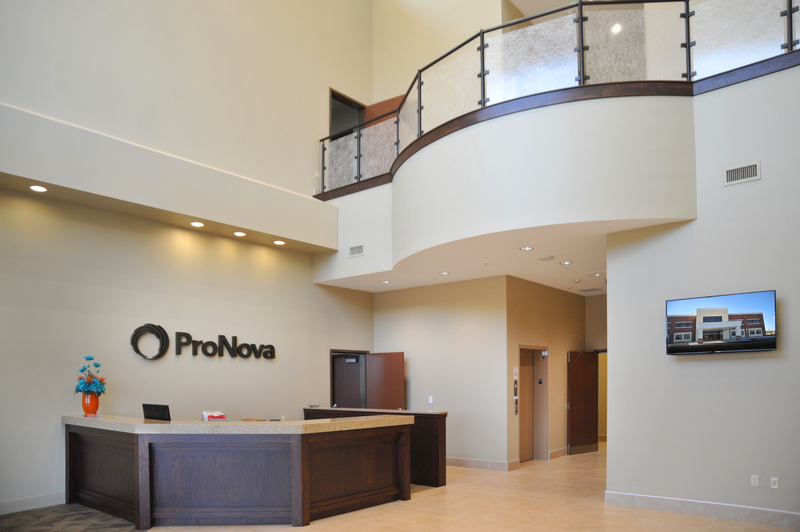 The ProNova Solutions Research and Development, in coordination with Provision Health Alliance, is developing next-generation proton therapy technology to treat cancer. 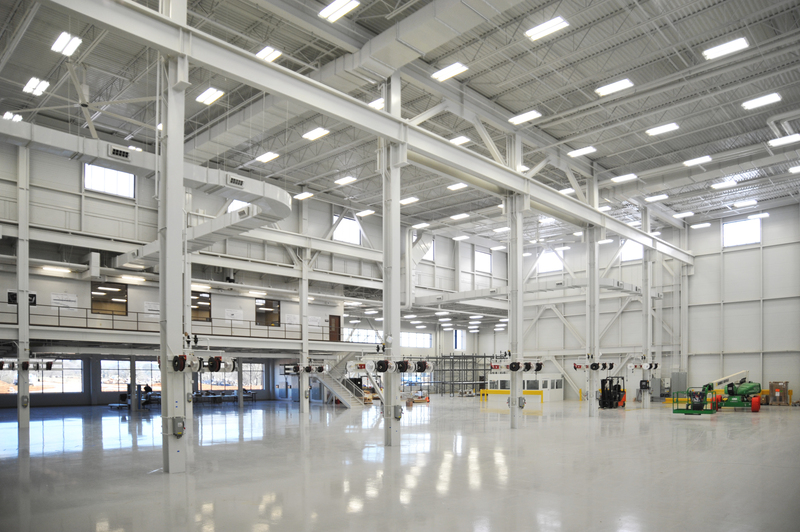 The first phase consists of a 20,000 SF two-story office and research building with a 32,000 SF, high-bay assembly and test area. 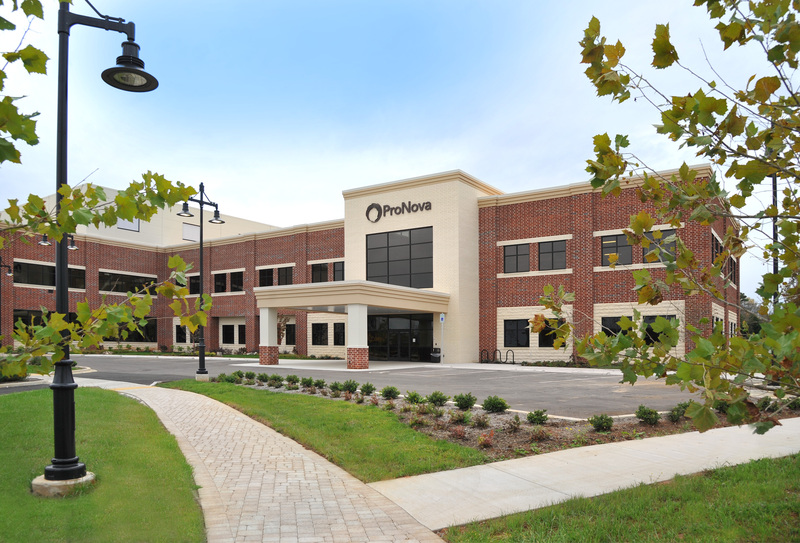 ProNova Solutions is the anchor tenant in the Pellissippi Place Technology Research Park and Development Park. 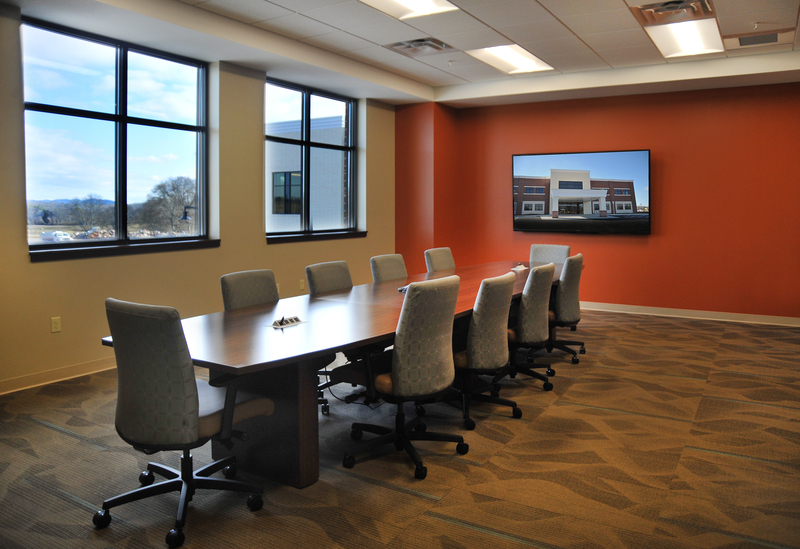 "We are excited to move into this new state of the art facility and working with Merit Construction has been a pleasure."